To be honest I've been trying to put myself on a self imposed spending ban with Xmas and a holiday coming up but when I was doing some research for another post I'm writing I came across a couple of things I couldn't resist and have purchased! 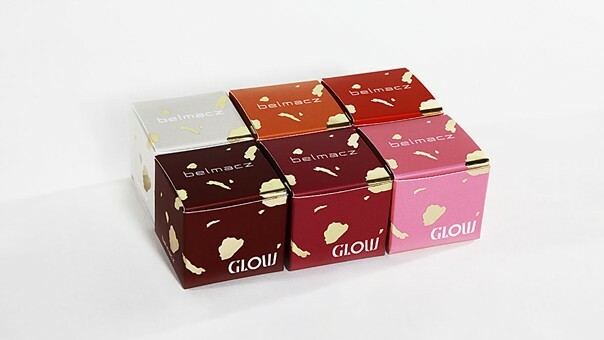 The first is a brand I have not come across before called Belmacz. It was a day of discoveries because I found this brand on a website I haven't come across before either-www.cultbeauty.co.uk. I was attracted to her pots of lipgloss because the contain actual flecks of 24ct gold. 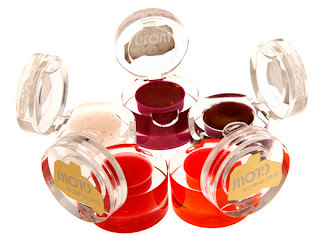 Yes you heard me right, this lip glosses have actual gold in them! This is a gift for the girl who has everything! The Cult Beauty website has some gorgeous things I am also very tempted by. 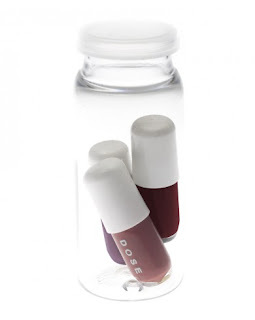 Look at this absolutely adorable mini nail varnishes from Dose. 3 small nail polishes encased in a pharmaceutical style bottle. 4 variations-my favourite is "Clever Girl" below. Definitely on my Christmas list. I suspect this website might become a favourite-especially as they offer worldwide delivery. 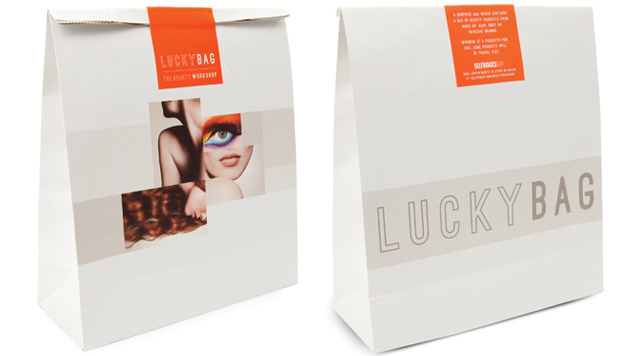 The second thing I have purchased today is a 'Lucky Bag' from Selfridges. For me, Selfridges is my favourite store with an amazing beauty hall-and when I was in London in September I was thrilled to visit the new Beauty Workshop Hall, showcasing more cult and up and coming brands such as Stila, Fake Bake and Aesop and offering services such as a brow bar, tanning station and a blow dry bar. It's well worth a visit if you are in London. Selfridges announced they would be offering an extremely limited edition 'Lucky Bag' which would contain a minimum of 5 must have products from the Beauty Workshop for GBP15.